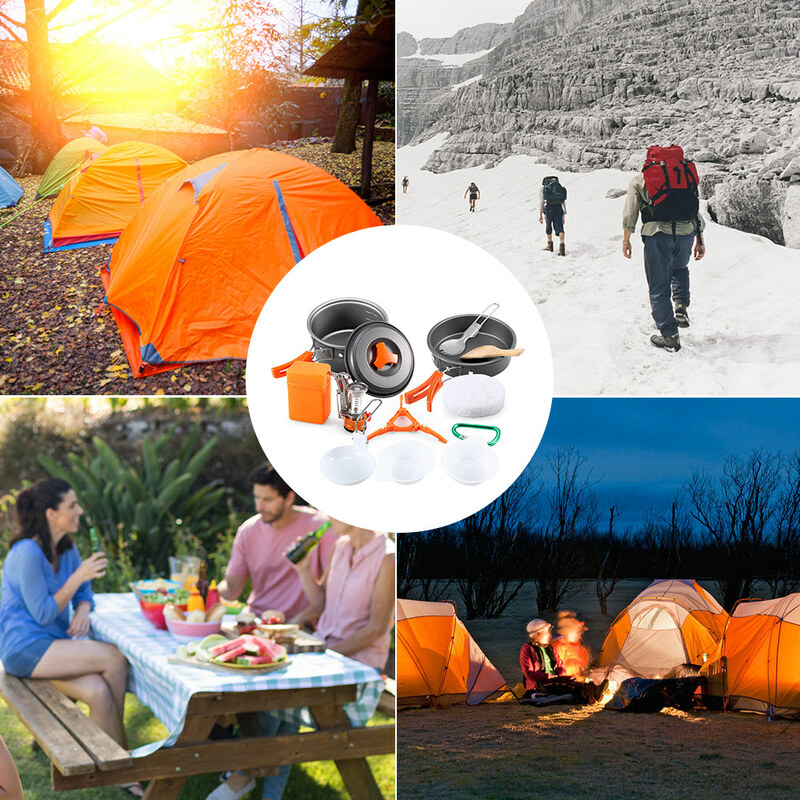 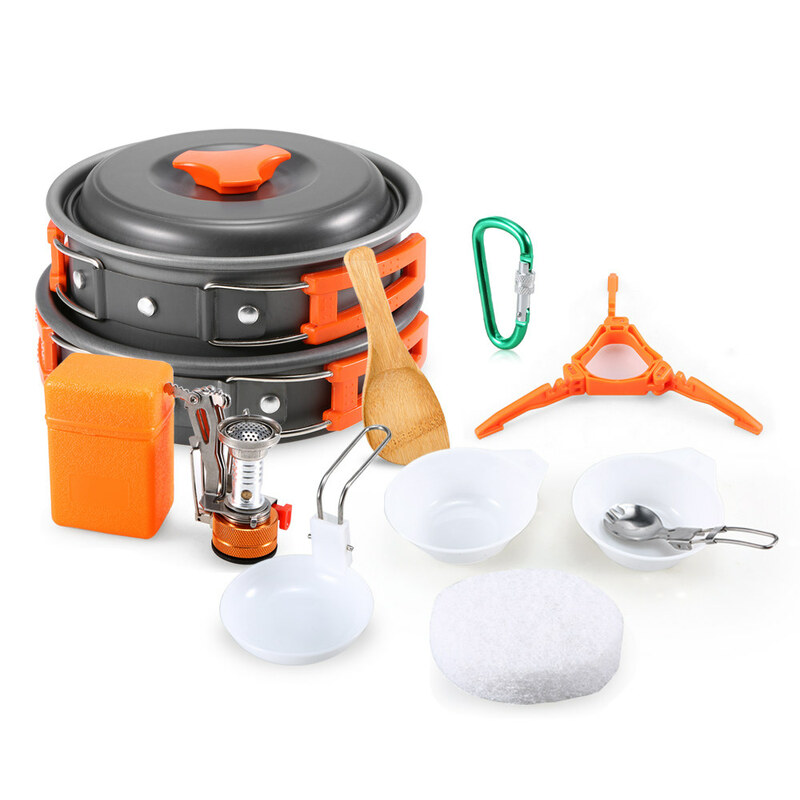 This cookware set is lightweight and compact in a storage sack, very convenient for your outdoor activities. 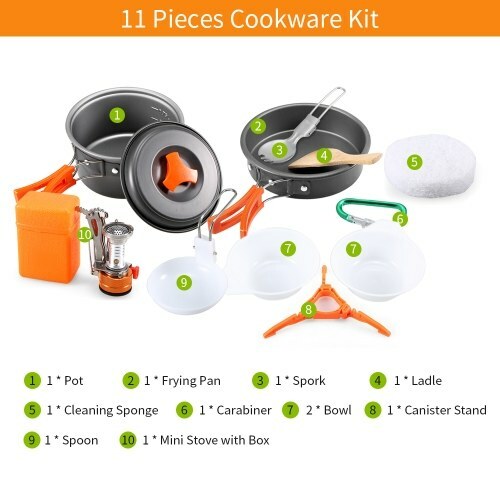 11 pieces cookware set includes 1 x pot, 1 x pan, 1 x mini stove, 2 x bowl, 1 x folding spork, 1 x spoon, 1 x carabiner, 1 x ladle, 1 x canister stand, 1 x cleaning sponge, suitable for 1 - 2 people. 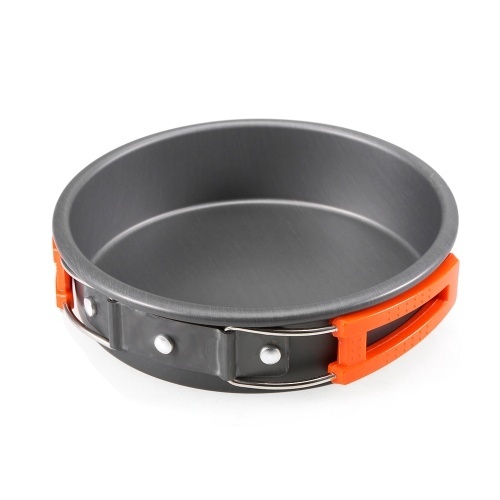 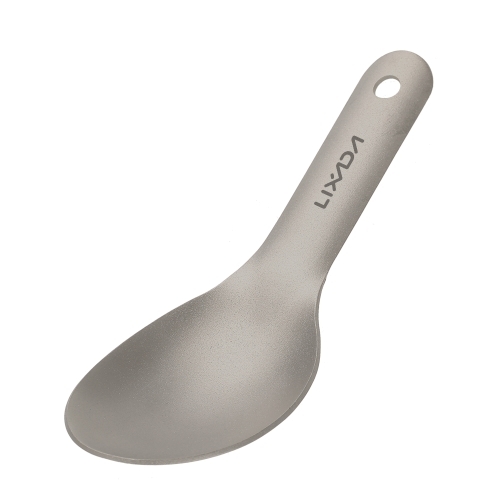 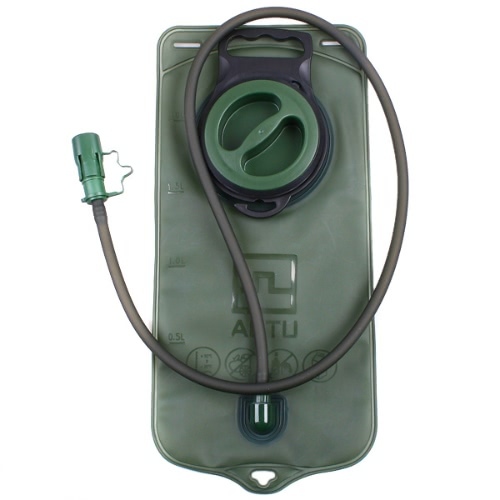 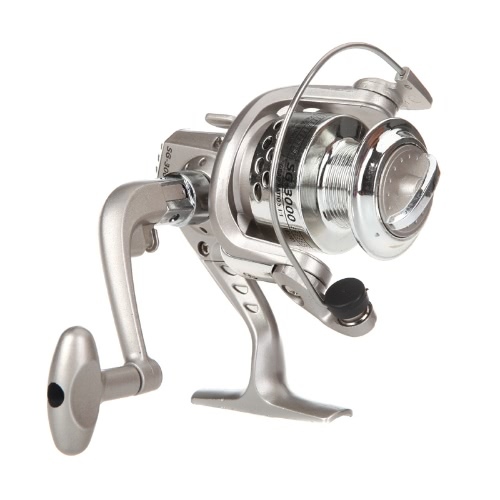 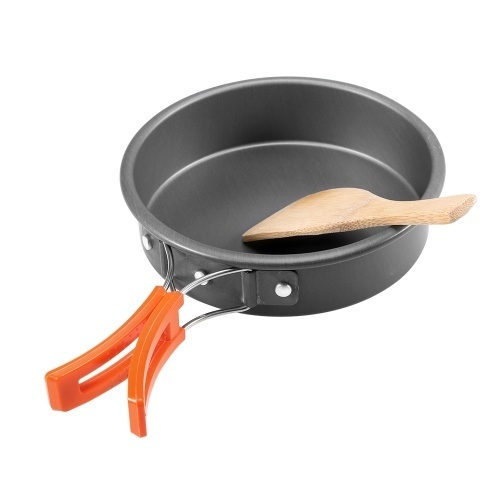 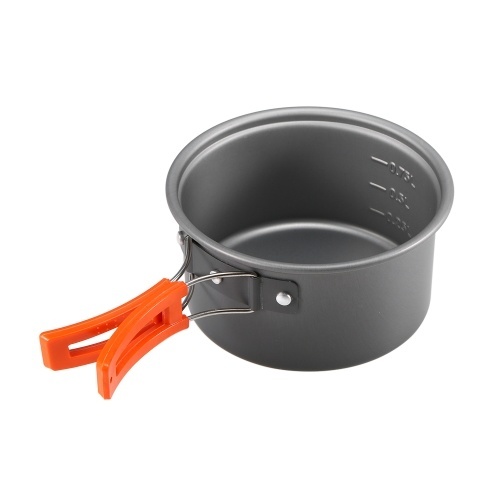 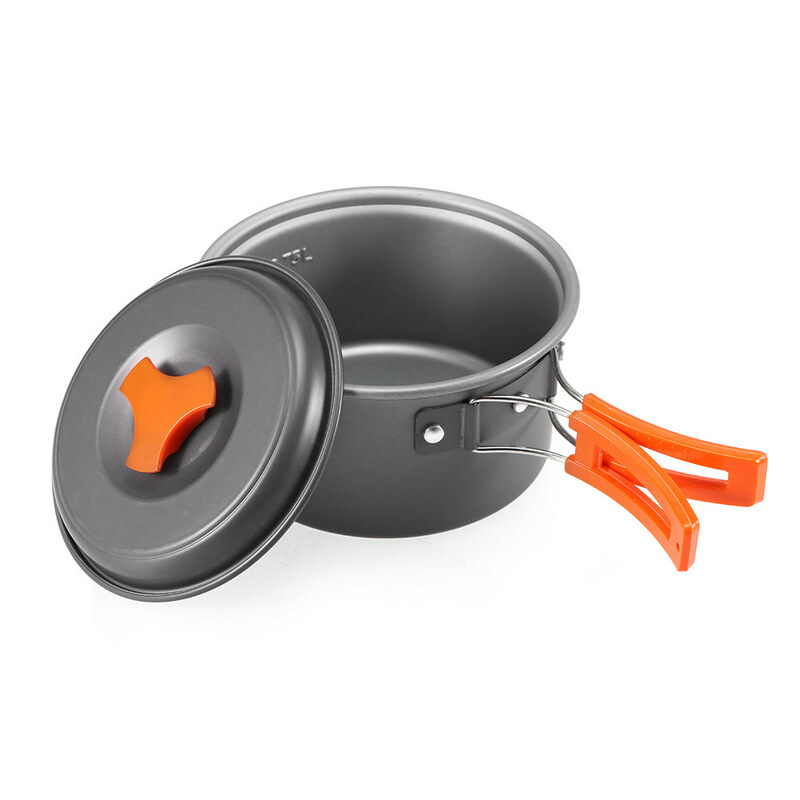 The pot and pan are made of nonstick anodized aluminum, durable and easy to clean. 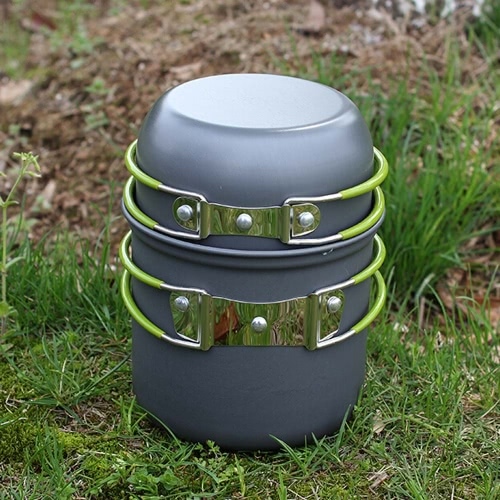 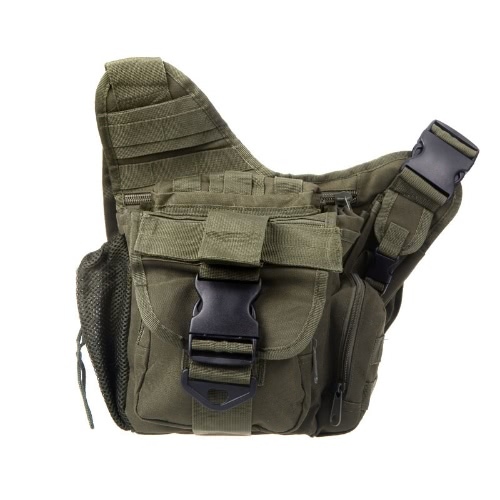 Foldable handle with plastic armor protects your hands from heat. 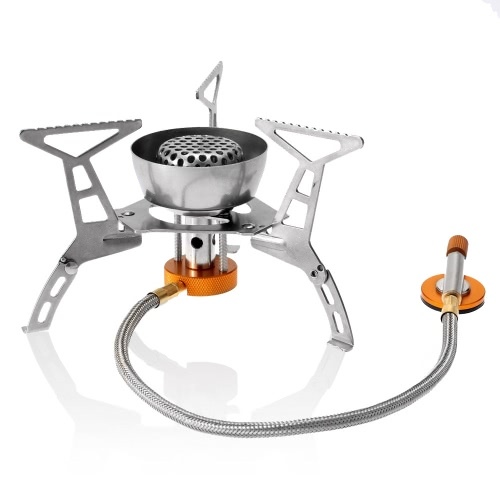 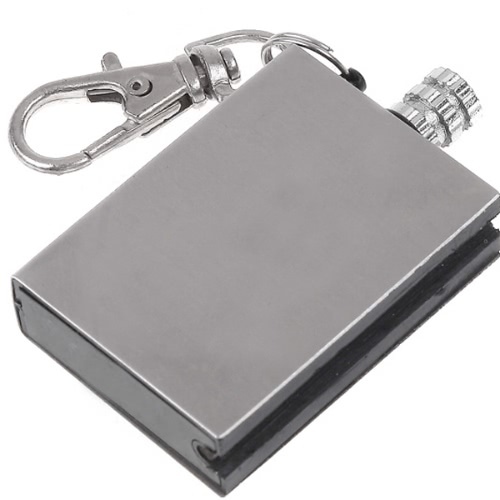 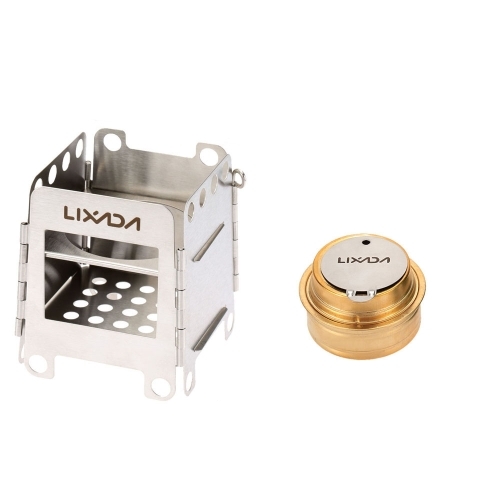 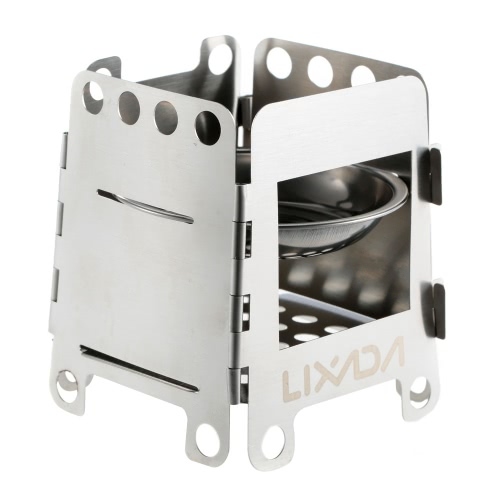 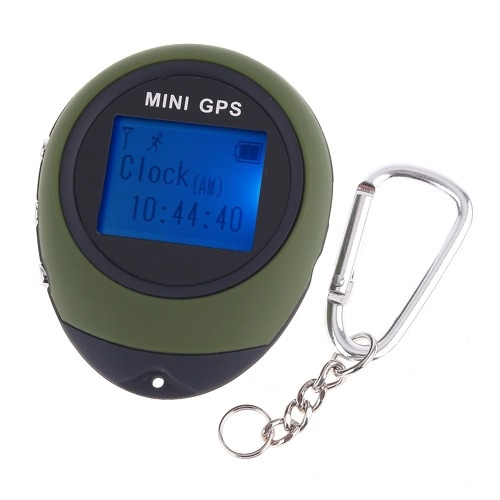 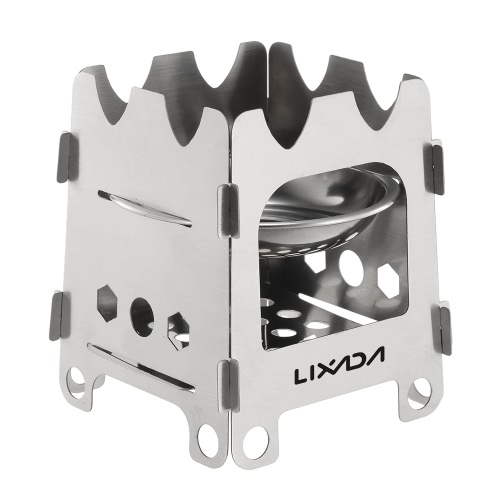 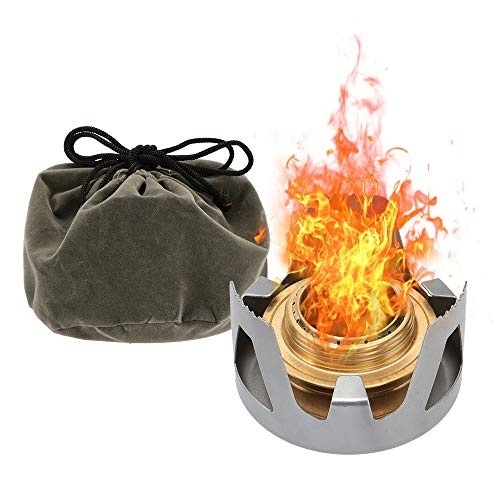 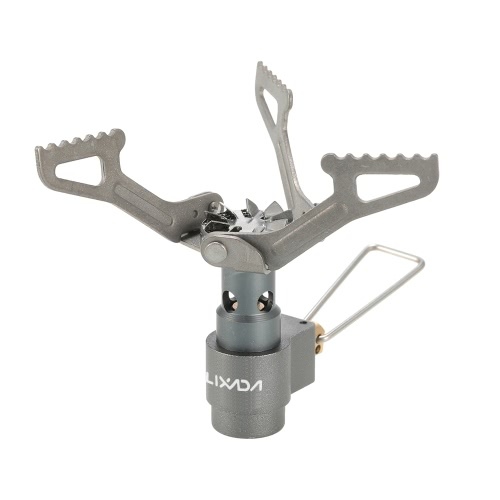 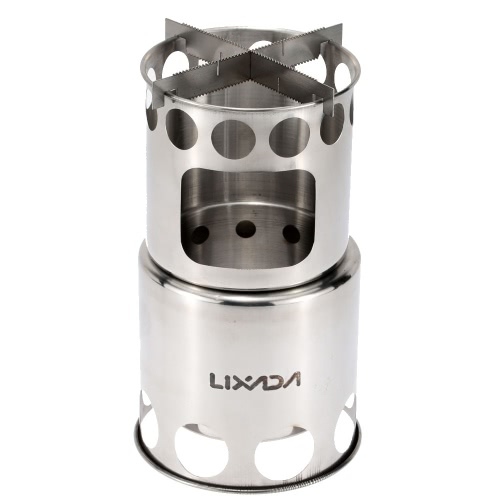 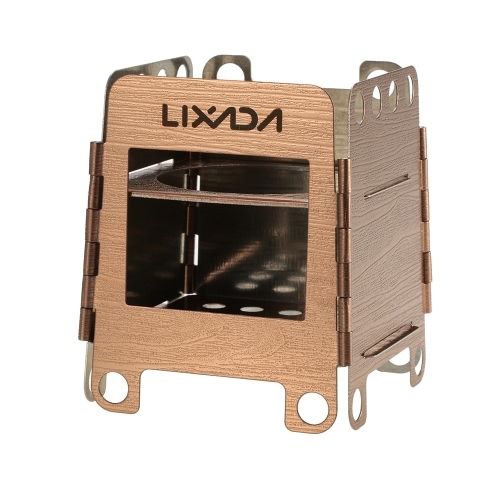 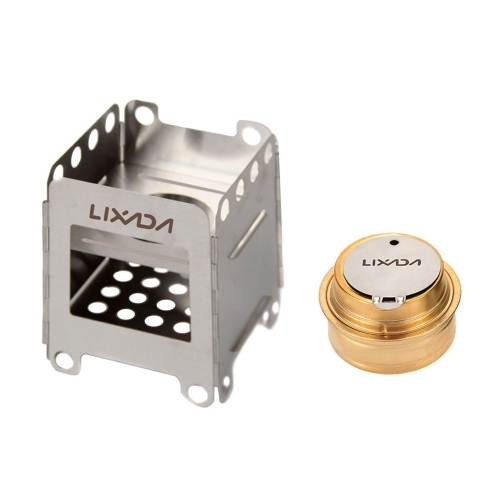 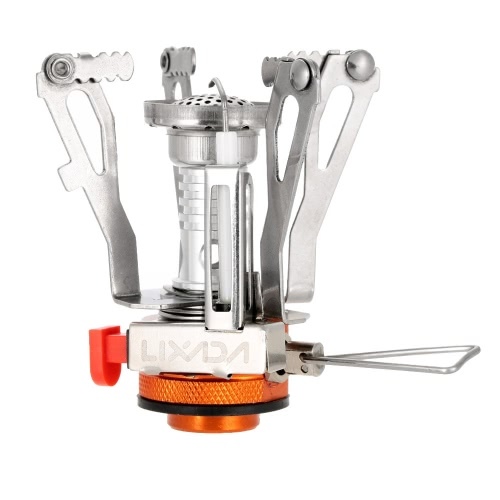 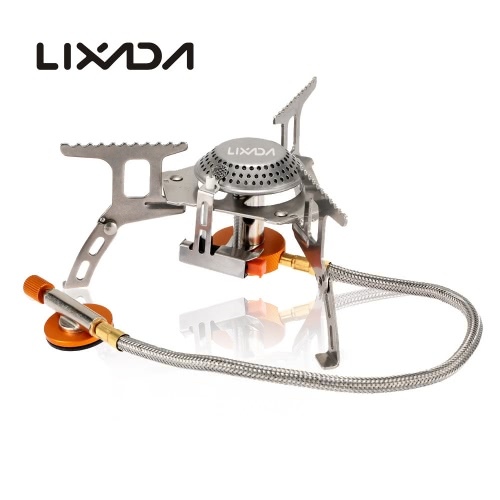 Mini stove with piezo ignition system, easy to start fire and save fuels. 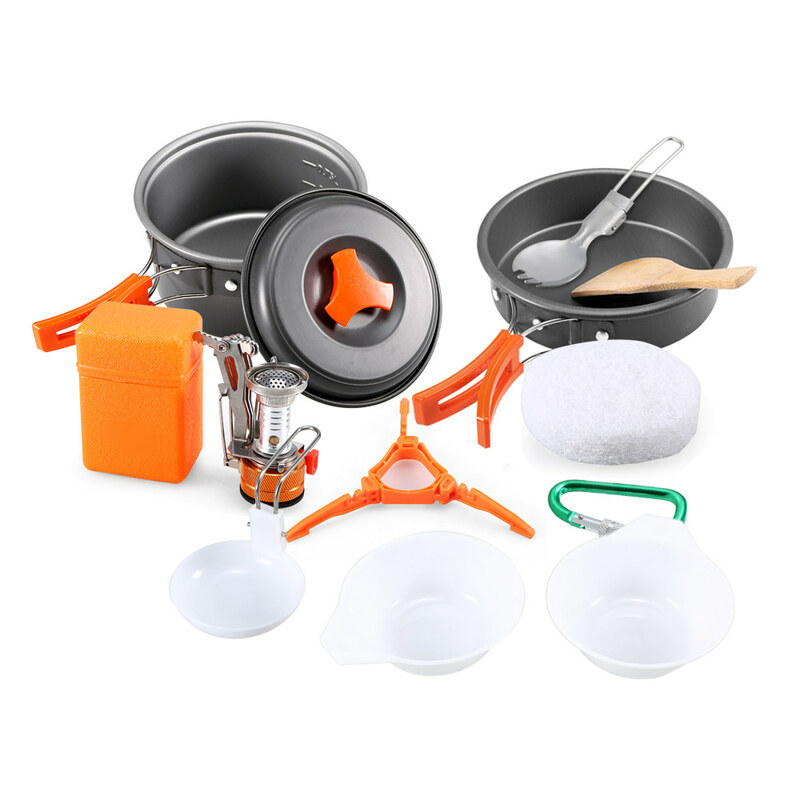 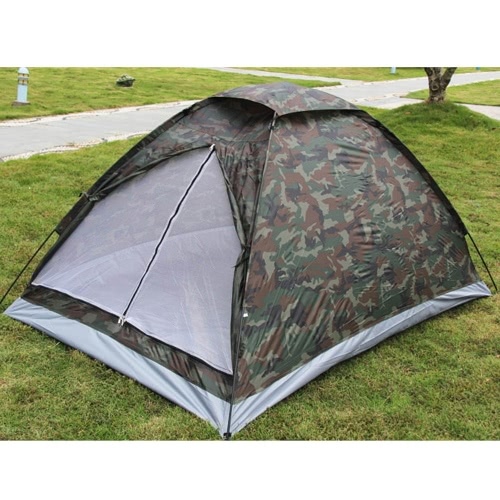 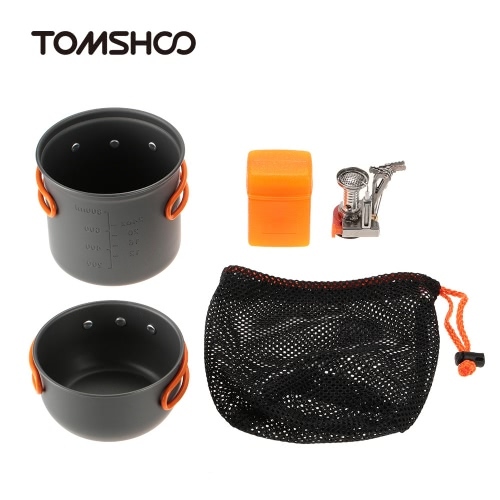 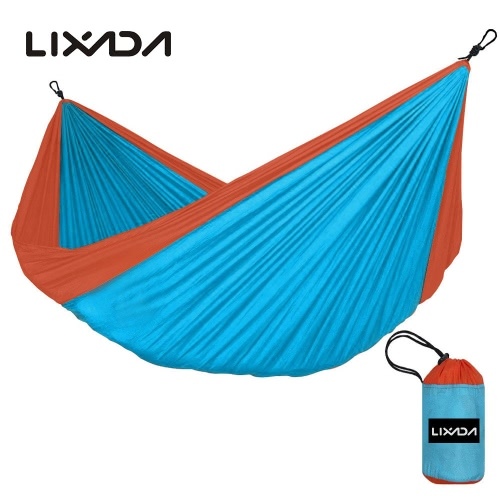 All cookware well packed in a storage sack, compact and lightweight, very convenient for outdoor hiking, camping and backpacking.